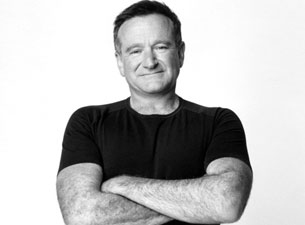 President Obama was one of many offering condolences to the actor’s family saying: “Williams arrived in our lives as an alien – but he ended up touching every element of the human spirit. He had recently returned to a rehabilitation centre to “fine-tune” his sobriety. The local Sheriff’s office said Williams was found unconscious and not breathing at his home near Tiburon, north of San Francisco.